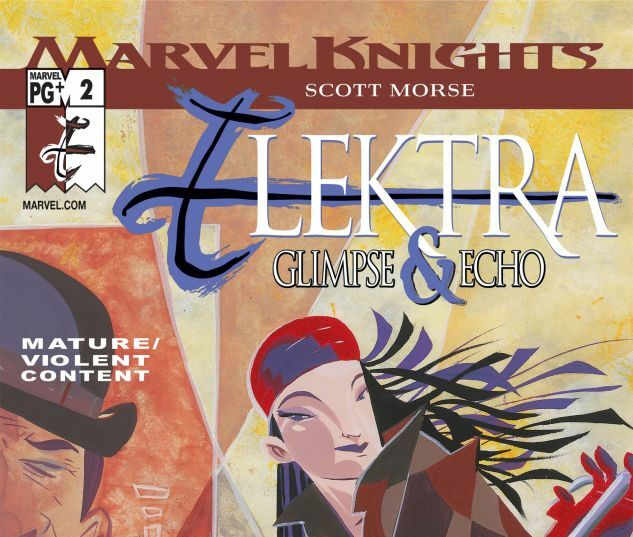 Continuing Scott Morse’s fully-painted adventure! 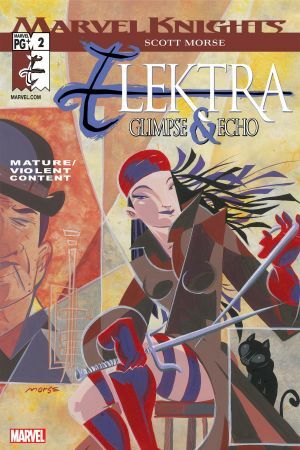 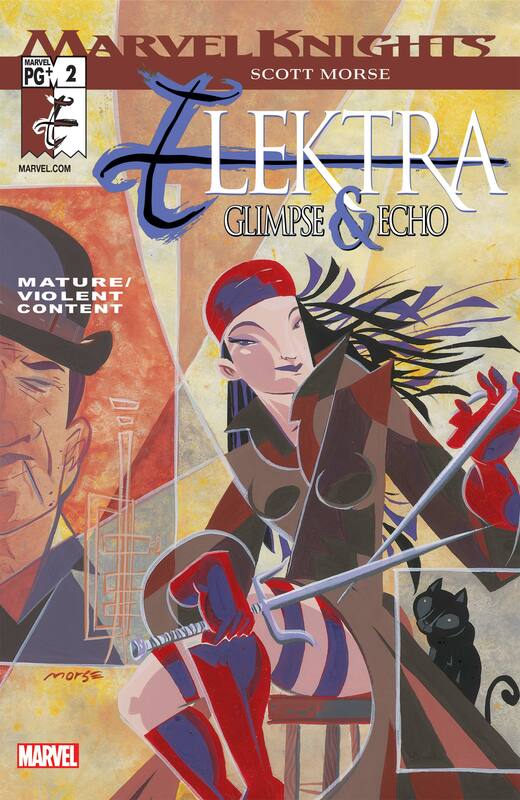 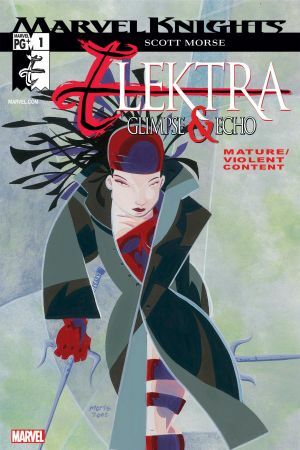 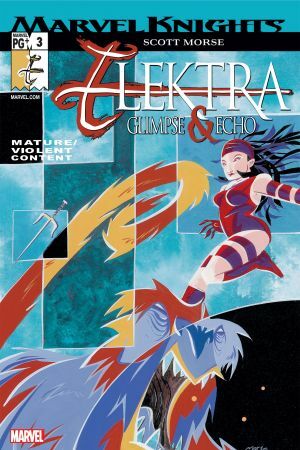 Elektra is visited by the dead blues musician who asks her to take the life…of his own son? 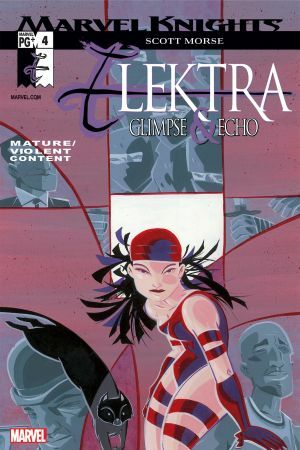 The mystery continues to unravel as Elektra’s grip over The Hand slips.